A firefight near a 14th century Muslim shrine killed at least four in the Kashmir capital Wednesday and sparked protests in the city, police said. While deadly violence has increased in recent months across the restive Indian-administered part of Kashmir -- a territory also claimed by Pakistan -- such shootouts are rare in Srinagar. 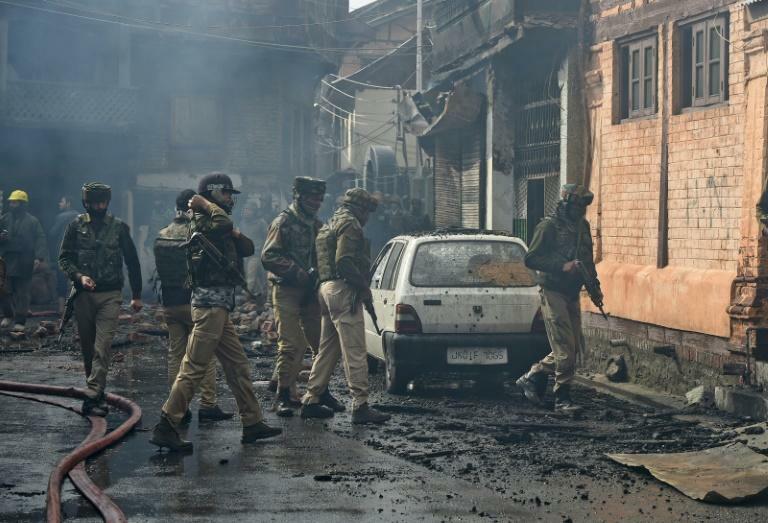 Police said three militants and a police officer were killed in the gunbattle near the Khanqah-e-Moula shrine, a tourist draw in Srinagar's Old City. The clash sparked a showdown between protesters and police, who fired tear gas at stone-throwing demonstrators shouting anti-India slogans. Shops and schools shut as news of the deaths spread, and internet services were suspended across the city. "We don't know where he is and now we hear (police) say he was a militant," the young man's brother Asif Nabi told reporters outside his home, which was burned down in the clash. Police rejected this version of events saying that the man, though not known earlier to authorities, refused to leave the house when given the opportunity. "Instead, he picked up a weapon and opened fire on troops there, and consequently was killed," inspector general of police Swayam Prakash Pani told AFP. "They (police) just lunged at us and started beating us with sticks and then fired in the air. 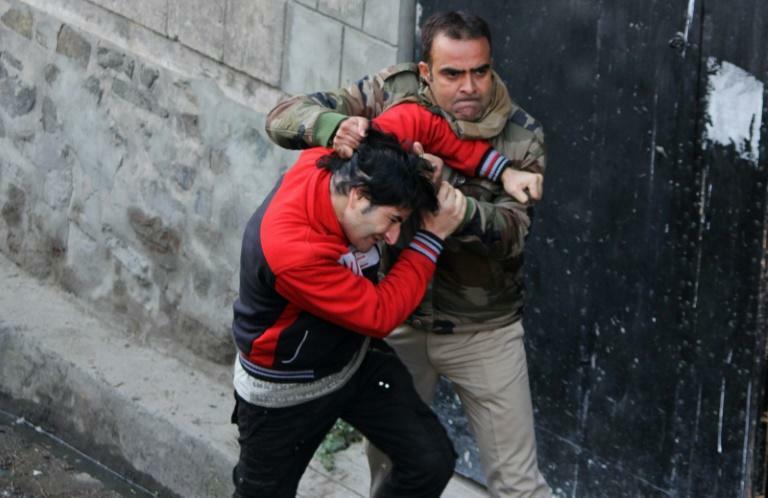 The empty cartridges hit my head," Asif Qureshi, a journalist with an Indian news station, told AFP. Earlier this month suspected rebels shot dead two activists from a pro-India political group near the scene of Wednesday's shootout. 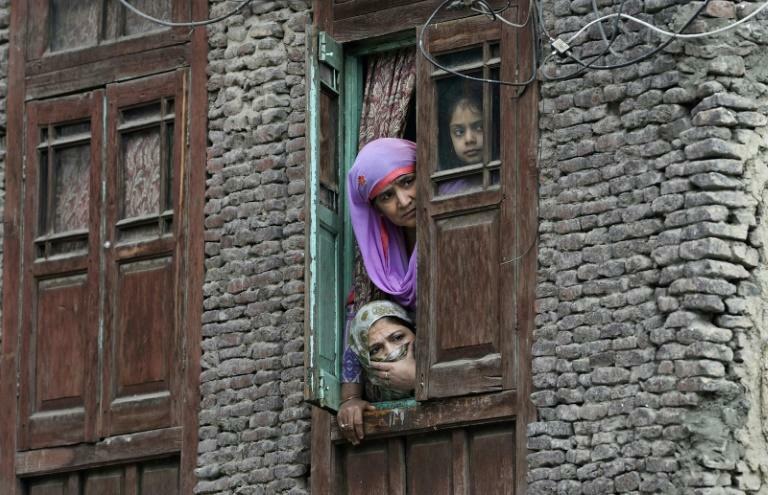 The capital has however largely been spared the violence which frequently breaks out between anti-India militants and government forces across Kashmir. India has some 500,000 troops deployed in Kashmir, where separatist groups demand independence or a merger with Pakistan. Both New Delhi and Islamabad claim the whole of Kashmir. India accuses Pakistan of arming and training militants to attack Indian forces. Pakistan says it only provides diplomatic support for Kashmir's right to self-determination.